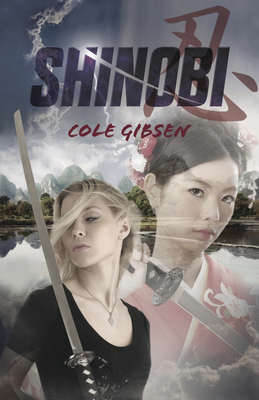 Can Rileigh stop a vengeful ninja before she's trapped forever? Reincarnated samurai Rileigh Martin may have just graduated high school, but she feels like there isn't much to celebrate. Her boyfriend Kim doesn't remember who she is, her past-life enemy Whitley has returned, and her future is unclear. When Kim suddenly regains his memories, Rileigh is overjoyed--until she realizes that Sumi, a powerful, reincarnated ninja, has also regained her memories. In the aftermath of Sumi's attack, Rileigh's ki powers are draining away and the Network unexpectedly starts hunting her. With time running out, Rileigh must track down Sumi before her powers completely vanish and she's forever seen as the enemy. This jaw-dropping conclusion to the Katana series--heralded by Booklist as "an action-packed page-turner"--delivers knock-down-drag-out action, cleverly rolled up with a romance that spans lifetimes and a friendship that survives a supernatural effort to tear it apart.